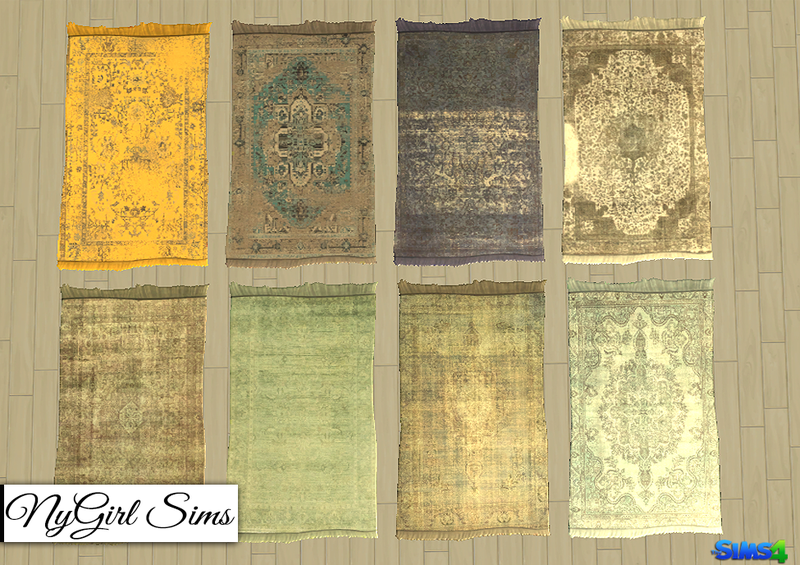 A set elegantly distressed style Persian rugs. 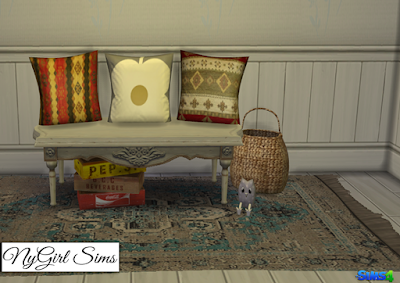 Made with a mixture of TS4 textures as well as rug textures. Comes in 8 presets.